Greetings from Metalheads Forever Magazine Steve, I’m Keith, how are you doing? What’s up Keith! Everything is going pretty good, thanks. Talking about the Supergroup “Spirits of Fire” how did it all started and how amazing to see all the greatest men in one band? Yeah, thanks. It was the idea of Frontiers Music in Italy. They picked each musician to participate in an experiment to see what would happen if we put our brains together and write & record some music. 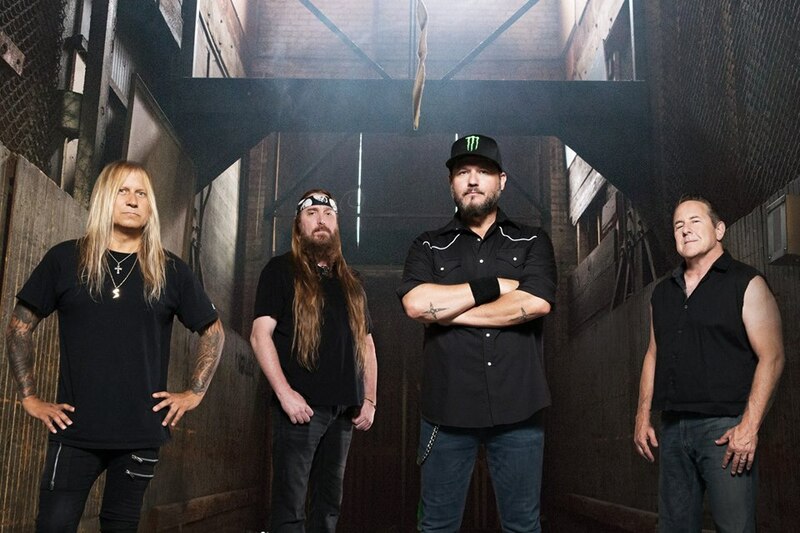 I suppose we were their American project, and the goal was for the sound to be close to Judas Priest meets Savatage. Not sure if we met that goal, but I think the result is some pretty good songs. Everyone in the band is really good at what they do and we brought it all together without ever trying to make music together before. The debut came out last month, what are the plans for the band for this year? Well, there has been a lot of press, so I imagine it’s really about promoting it and making potential fans that the album exists. There’s been questions if we would ever play these songs live or tour…but that’s really up to the fans. If the music is received well and there’s a demand enough for us to pull it together and make a live show, then we will. Have to see if that’s in the cards, but it would be fun. We got to have a kind of taste of jamming together when we got together in Los Angeles to make the 2 music videos. 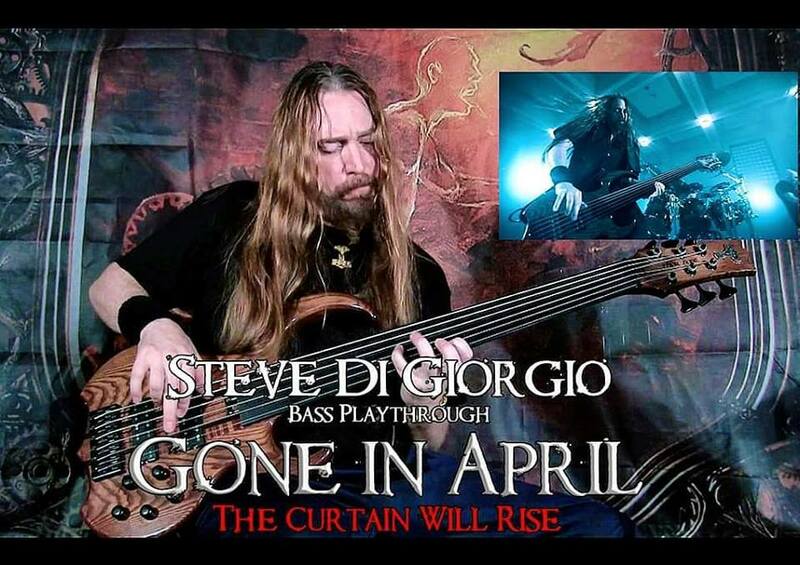 Gone In April is another band you are part of, it’s always amazing to hear you play, The Curtain Will Rise is an amazing track, tell us how did things started with Gone In April? The connection basically goes back to 2003 when I went to Montreal for the Quo Vadis album recording. I met Yanic, the drummer, during the mix and we maintained friendship over the years. He runs a recording studio in Knoxville Tennessee and has brought me out there a few times to play on an assortment of session recordings. He writes a lot of the music & lyrics for Gone In April and we actually have a lot of fun creating the bass lines for the songs. You work for 3 bands, how do you manage to be everywhere, Testament, Gone In April, Spirits of Fire, you always makes us WOW? That example shows 3 totally different scenarios. Obviously the priority goes to Testament, so schedule conflicts are resolved quickly because of this priority. With GIA, I’m basically a studio session bassist, although I must say that the live shows/tours have been offered to me but due to the coincidences of occurring during previous commitments I haven’t been able to go. We are friends and I imagine that we’ll keep making music & videos and hopefully the schedule will work out where I can go out and perform with them. So, lastly, SOF is completely a studio project. Obviously we all respect each other’s abilities and reputations, but we all work in full time or multiple bands. The doors aren’t closed on any future opportunities but it’s clear that we went in to just achieve an attempt at a new metal smack down. 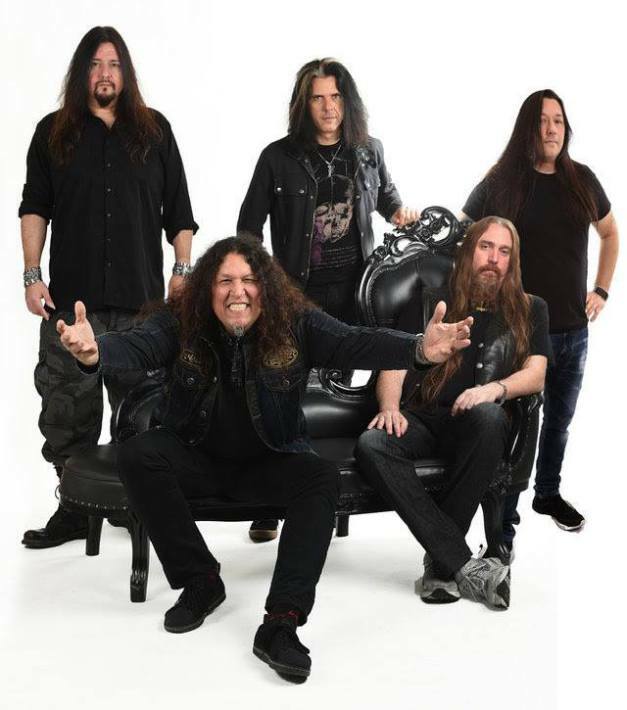 Testament will be out on tour early this summer, will you have time to manage the other two bands at this point of time? 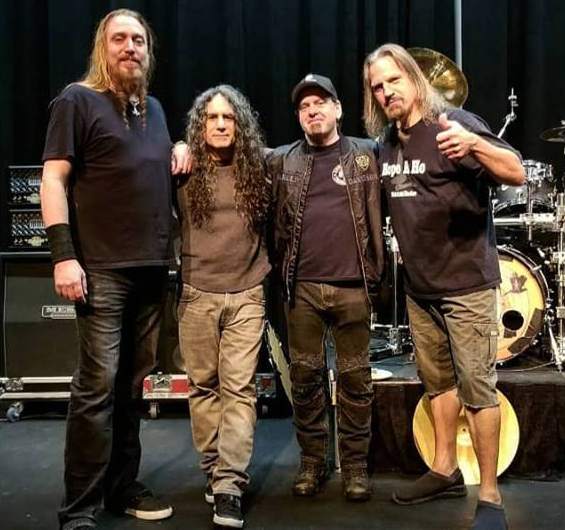 Yeah, like I said, all my session work is factored around Testament’s touring schedule. And I make sure that we are keeping in good contact while I’m travelling all around the world. Things are planned out so far in advance that most projects can be fit in without conflict. Being on the road for decades, entertaining fans through the amazing music, how does it feel for you to be always on tour? I never thought when I was younger that any of this would have been possible. I guess as a result of that, and having seen the “other” side…the full time work side, I guess I just appreciate every opportunity and enjoy every show. The travel is really tough and being away from home for long periods of time is difficult, but so is the monotony of a safe & secure daily grind. I’ve done them both, and they both have their sucky points. So I’m just fine to excel at the one thing in life that I became good at. Being one of the best bassists in the world, you also share the magic of your playing to the younger generation by giving classes, how did you get time to do this in your busy schedule? Well, thanks for the compliment, but I don’t give classes. Never have really. But you’re right about my schedule being so busy, because of this I’ve never considered teaching. What would be some of the best moments in your life over the years? Haha, you’d have to wait for the book version for this answer. I’ve had so many that I can’t qualify one as the best. A moment is something that can be recanted in anecdotal form from a memory, I suppose the best moment for me is a continuous flow that hasn’t ended yet. Just to be alive at this age, still playing, and still relevant in the world of music is clearly the best non-ending moment for me. Your fans would love to hear a few words from you, would you love to give a message for them? Thanks for reading! Thanks for the interest! Thanks to you Keith and all at Metalheads Forever for the continued support. 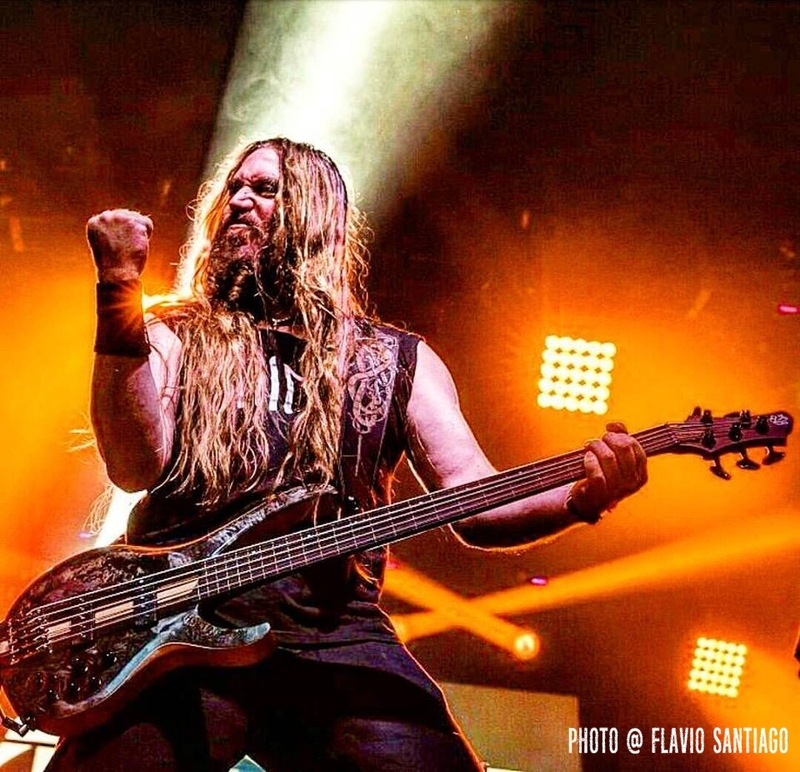 Keep metal alive, and I hope to see you out there, somewhere! Steve, Thanks so much for your time with us, we will see soon down the road, Have a good day!